There are many reasons why people get insect tattoos done. 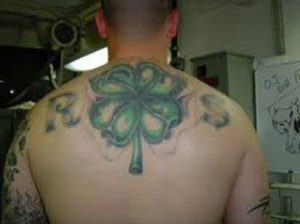 There may be a specific meaning or reason but some times people just like them and want a tattoo of one. There also may be the fact that it does have a significant meaning behind it such as may be something for a loved one, nick name, favorite insect, best friend thing or so on. My best friend and I many years ago got matching ladybugs on our shoulders as a sign of friendship plus we also like ladybugs. You can look all over the internet to find out what specific bug tattoos mean. But as I said you really do not have to have a meaning for every single thing you get inked on your body. It can be just for the very simple fact that you liked that piece so you got it on you. You are the only one that is going to have to live with the consequences or the great out come for the rest of your life. 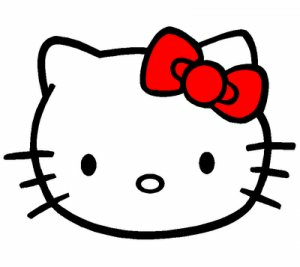 I get bothered sometimes when people are constantly asking me well what does this or that tattoo on you mean? 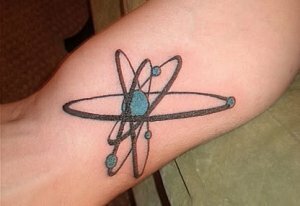 Well if you must know it does not have any significant meaning what so even other then the fact that I liked it and wanted it on me. If you find the right artist you can have the most realistic bug tattoo on you that even looks like they are standing with a 3D affect to it. 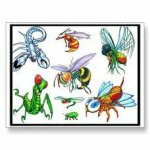 I will show you some images of different insect tattoos that may help you decide what is right for you or may help you with ideas for something you want to come up with. This is an awesome tattoo idea. 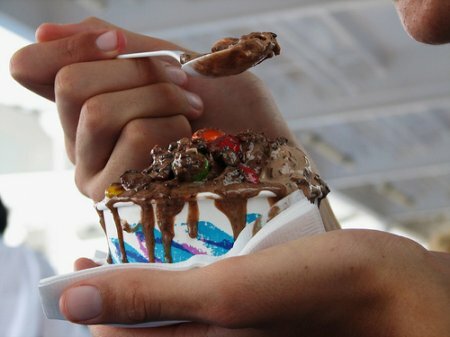 It looks as if the ants are crawling out of the hand. You can use this ideas with any type of insect and still get that creepy feeling when you look at it. The palm of your hand is an interesting place for a tattoo. This kind of insect tattoo will work anywhere on your body. The Praying Mantis is a unique insect. I personally think they are strange and creepy but a lot of people really like them. If you are one of the millions of people that appreciate the praying mantis than this may be the perfect tattoo for you. Bees and hornets are popular insect tattoo designs. You can get a bee sitting on a flower. A really cool idea is to get a tattoo that makes it appear as if the bee is actually stinging you. 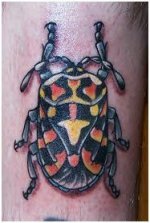 There are hundreds of beetle species you can choose to design your tattoo after. You can even make your own beetle with a design and colors you like. Another insect that is close to the beetle is the cockroach althought i'm not sure why you would want one tattooed on you. This picture has two insect tattoo ideas. The first is a squished bug. Getting a tattoo of a squished bug on the bottom of your foot or palm of your hand will make people think you actually squished a real bug. The idea is a ladybug. Ladybug tattoos are fairly popular. As I said earlier I also have a ladybug tattoo. Ladybugs and girly and beautiful. 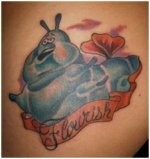 You can get a cartoon caterpillar tattoo like the one pictured or a real life caterpillar. As I always say it is your tattoo and you have to live with it the rest of your life so you should get something that makes you happy. I personally love the chubby cartoon caterpillar. 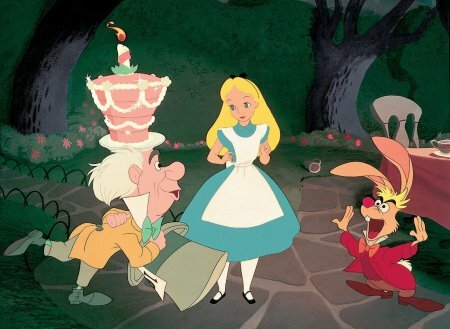 It reminds me of the caterpillar from Alice In Wonderland. Flies are probably the dirtiest and nastiest of all insects. Getting a fly tattoo can be funny depending on how you get it done. The picture here is just of a normal fly sitting on the guys arm. I have seen tattoos of flies on a pile of poo and the fly is saying crap happens. That of course is suppose to be funny. Dragonflies make beautiful tattoos. They can be colorful and bright. You can get one that looks realistic or more like a cartoon. There is no limit to how you color and design your dragonfly tattoo. 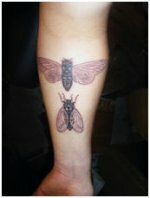 Share a link to a page on Insect Tattoos Designs And Ideas and we will consider it for placement on this page.